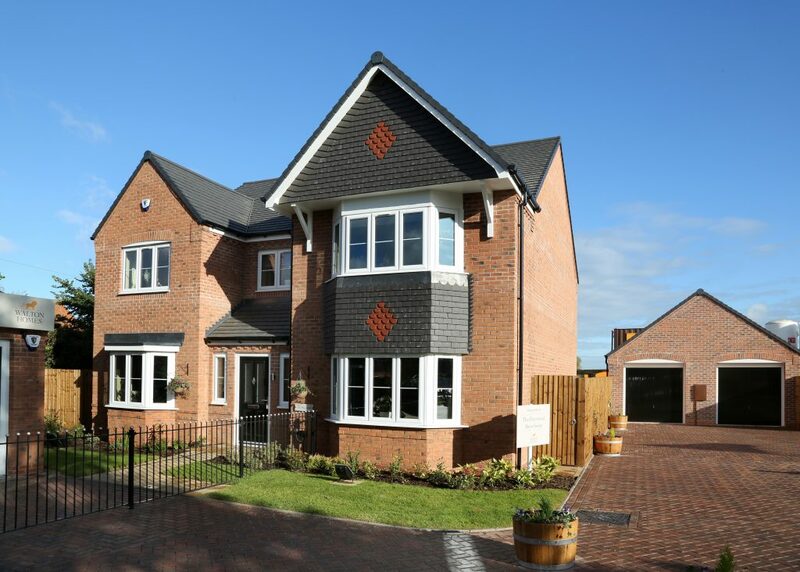 Walton Homes has reported high levels of interest at its Great Haywood development in Staffordshire, with almost two thirds of the properties at the site having been sold in the last 12 months months. The business cites the inclusion of a versatile range of house types including bungalows within its 45-home Devereux Grange development in the heart of Staffordshire as a key factor in sales success. Amy Summerton, director, said: “From the moment we started marketing Devereux Grange we were inundated with enquiries. We planned this development after carrying out a fair amount of market research with potential customers, which has clearly paid off. “We had a real surge in enquiries about properties in attractive rural settings, with people look to change their circumstances and move away from built-up areas, and we had a lot of conversations about buyers being keen to downsize. The most notable piece of insight we received was that there was a lack of new-build bungalows in the marketplace, and we decided to address that, and they’ve been incredibly well received. “The 45-property site was designed to offer versatile living for any lifestyle, from larger family homes to two-bedroom properties and six bungalows to fulfill all requirements, and the homes have been selling like hot cakes! With a number of plans for developments across the Midlands over the next 12 months, we’ll be taking the feedback on board where possible,” she added. Devereux Grange is an exclusive development featuring 10 different house styles, each designed to the high specification with touches of luxury that Walton Homes has become synonymous with. Just 17 properties remain at the site. For further information, contact 01543 412288 or visit the sales centre Thursday – Monday 11am-5pm.